There’s some cool stuff happening in space. That’s true in a general sense, but scientists have recently discovered our best look yet at the process of stars being born at the edge of our galaxy, which is exciting. A gas stream from another, nearby galaxy has collided with our own, and the result is brand spanking new stars to brighten up the night sky, unless you live in a city, then you’re just lucky to see a star at all, what with all the light pollution. Astronomers have now identified the enormous gas flow as coming from the Magellanic Clouds, which are the nearest two galaxies that orbit around the Milky Way. When the gas collided with the gas in our own solar system, they formed the new stars. Since they’re so young and near, scientists can observe them more readily, and the results have yielded some stirring news. 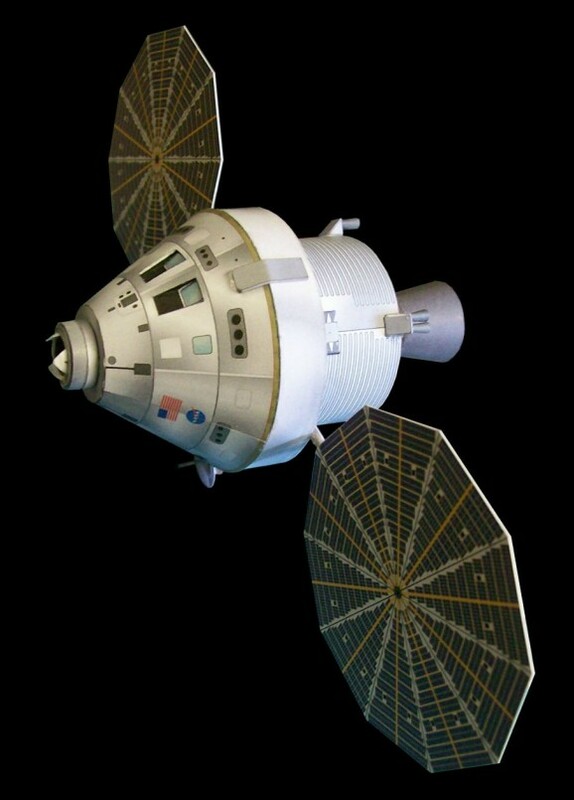 NASA’s next manned spacecraft — its first new model in 40 years — is called the Orion, or “Apollo on steroids.” Presuming that it passes the various stages of unmanned flight tests, this may be the spacecraft that brings humans to Mars or to the asteroid belt for mining. To put it mildly, there are a lot of eggs in Orion’s basket, so much so that not even the government shutdown halted work on the craft. Even Universe Today dubbed 2014 “the Year of Orion.” Despite its importance, there are higher-priority matters, such as national security. Orion’s first exploration flight test, due to take place in September, has been pushed back to allow the U.S. Air Force to launch two Space Situational Awareness satellites. If you watched Sunday’s episode of Cosmos, you know that Tyson and the Spaceship of the Imagination headed to Titan, Saturn’s gigantic moon that is thought to be one of the most likely spots for life beyond planet Earth in our solar system. 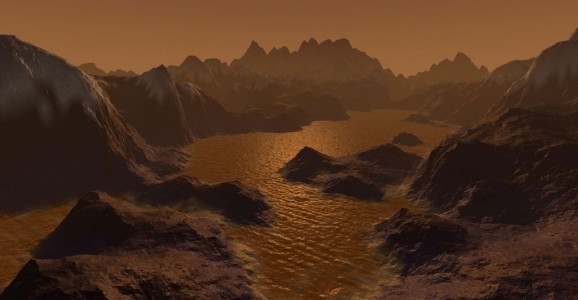 As the ship cruised around, Tyson explained that the hydrocarbon lakes of Titan are the only bodies of surface liquid found outside of Earth. Just one day after that episode aired, scientists announced that they may have caught a glimpse of moving waves on the seas of Titan. Of course, the hero in all this is the Cassini spacecraft, which continues to provide breathtaking and historical images of the solar system’s most picturesque planet. 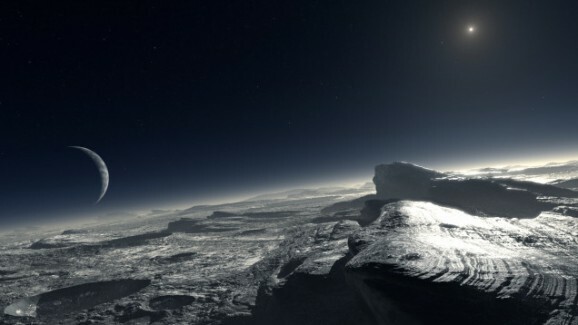 In 2012 and 2013, the spacecraft caught some reflective sunlight off the surface of a sea called Punga Mare, and scientists think it may have come from ripples — the kind only made on liquid. These aren’t big waves, we’re talking a few centimeters. But given that Punga Mare has always appeared to be completely flat, it’s still a major discovery. Yesterday, the internet was abuzz with rumors about today’s scheduled announcement from the Harvard Smithsonian Center for Astrophysics. Many people predicted — correctly, as it turns out — that the announcement would involve the detection of gravitational waves. What’s so important about these waves? 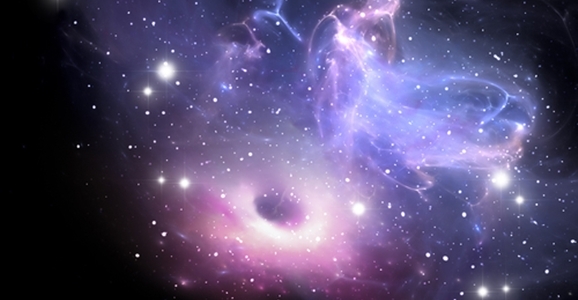 Well, they’re the first direct evidence we’ve ever found of the Big Bang and the resulting expansion of the universe. For a long time now, scientists have been looking for gravitational waves using the BICEP telescope (Background Imaging of Cosmic Extragalactic Polarization), but in the noise of all the cosmic microwaves, they hadn’t been able to find them…until now. 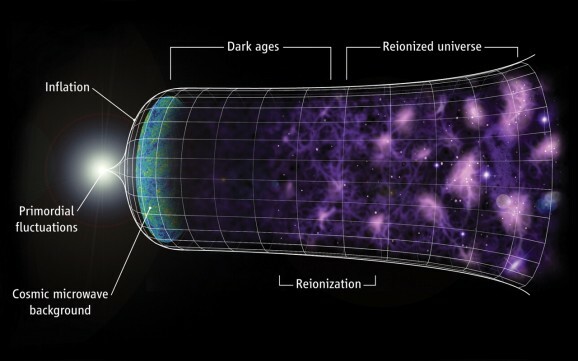 The discovery has, ironically, been called the “holy grail of cosmology,” and some predict this discovery to garner a Nobel Prize.